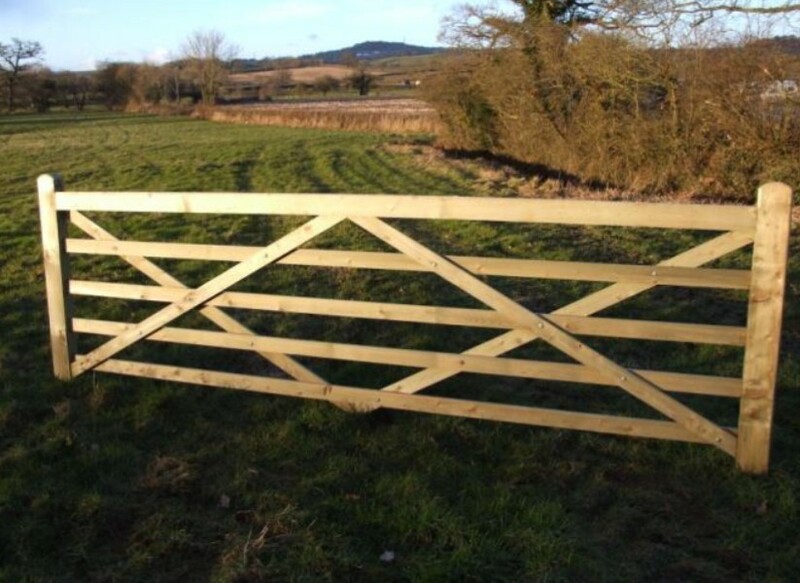 These gates have a top quality all over finish. The hanging style is ex125mm x 75mm with an ex 75mm x 75mm closing stile and an ex100mm x 75mm top rail. Call 01472 350151 / 01652 658082 for a price. Call 01472 350151 / 01652 658082 for a price. Call 01472 350151 / 01652 658082 for a price. Call 01472 350151 / 01652 658082 for a price. Call 01472 350151 / 01652 658082 for a price. Call 01472 350151 / 01652 658082 for a price.